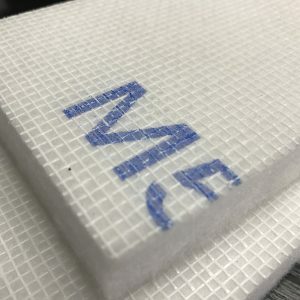 For use in spray booths for cars, furniture, and other products where dry and wet paints, lacquers and varnishes are used. 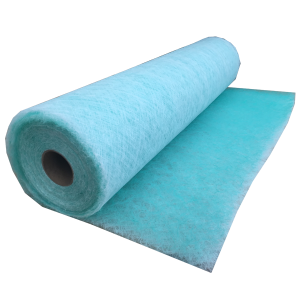 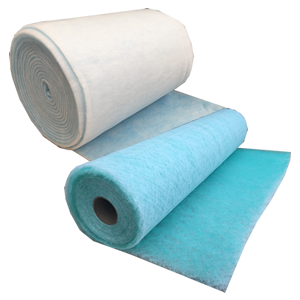 Secondary Synthetic Filter Media should be used as a secondary filter after a primary overspray filter such as a Cardboard Concertina Filter, or Glass Paint Arrestor Media. 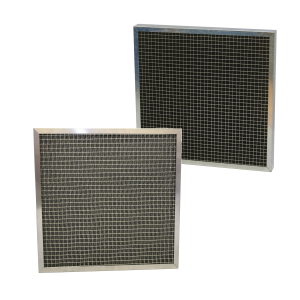 The secondary filter is designed to capture fine spray to protect ducting and fans prior to air discharge. 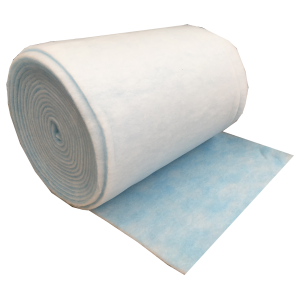 The Binks Bullows Spray Booth Filter is used for commercial spray booths for removing the bulk of wet and dry over spray from within the booth prior to secondary filtration. 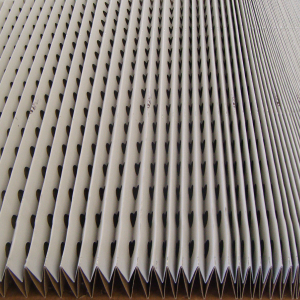 Cardboard Concertina spray booth filters can be used with any paint, varnishing or lacquer spraying applications for cars, furniture, or other products.